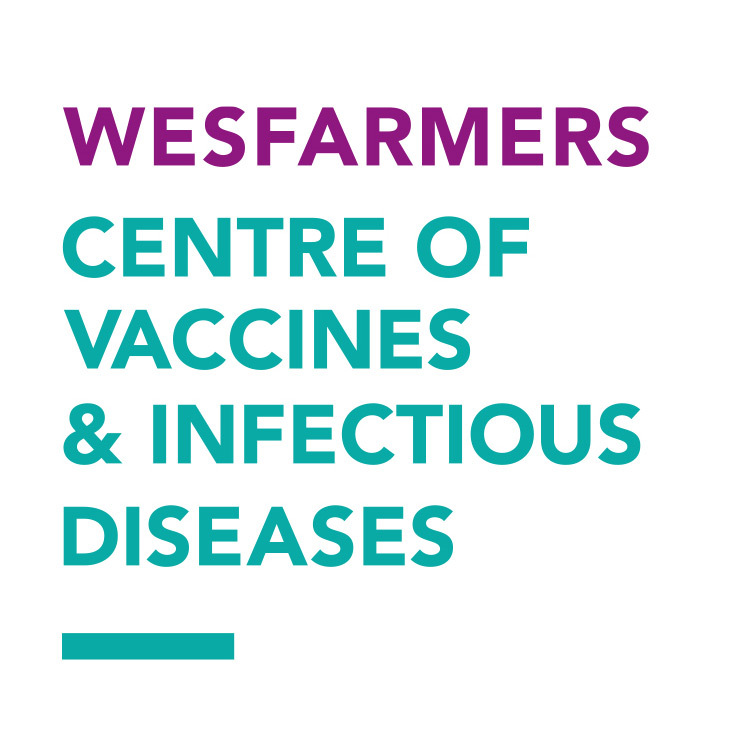 We undertake research in key areas of infections and immunisation. How contagious is measles? What are the symptoms? Are you protected if you’ve only had one of the two shots? What about babies under 12 months who haven’t yet been vaccinated? These questions and more are answered here by our infectious diseases researcher, Dr Tom Snelling.